PUBG winning Google’s Best Game of 2018 title is hardly surprising. As we know, PUBG managed to get the entire mobile gaming industry by storm, courtesy of its captivating survival shooting and easy controls. And more than anything else, it managed to capture a massive user base in such a short time span. Short for PlayerUnknwon’s battlegrounds, PUBG is designed and developed by Tencent Games for Android and iOS. The game was released back in March 2018. PUBG Mobile reached 100 million downloads milestone by August 2018 and by September, it won the award for Mobile Game of the Year at 36th Golden Joystick Awards. PUBG is also nominated for Best Mobile Game at The Game Awards 2018. 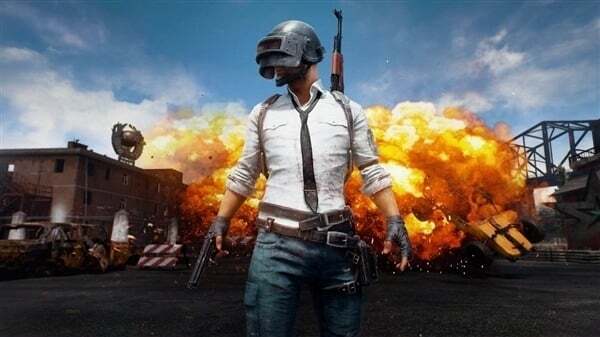 In less than a year, PUBG Mobile’s popularity has been through the roof, attracting many gamers into participating in various e-sports tournaments. In October, PUBG Mobile Camus Championship was held in India with a total prize pool of 50 lakh rupees. Last week, PUBG Mobile Star Challenge global championship finals held in Dubai witnessed a prize pool of up to $200,000.